Jesus was led by the Spirit into the desert. His purpose was driven by the same Spirit that resides in you! This Lent, learn to hear and follow the Holy Spirit, so you too may know the amazing purpose the Father has for you. 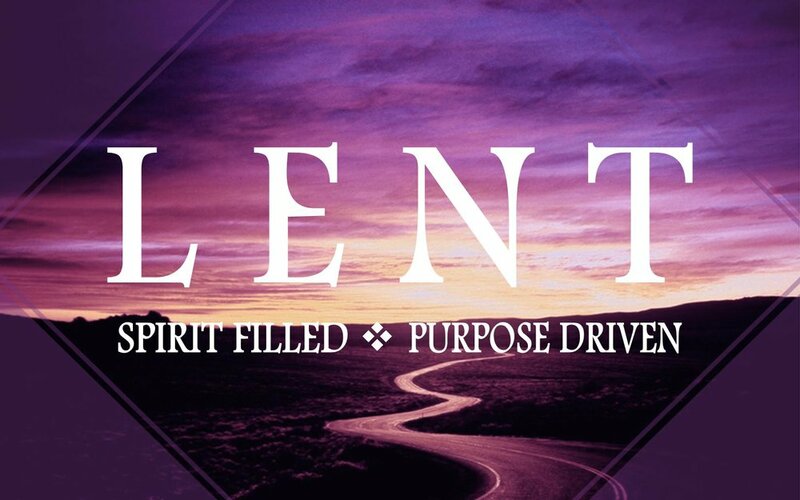 Watch " Lent: Spirit Filled - Purpose Driven"
When was the last time you had a really memorable Advent? A dynamic spiritual life is a beautiful gift, but in order to receive this gift, we must prepare. 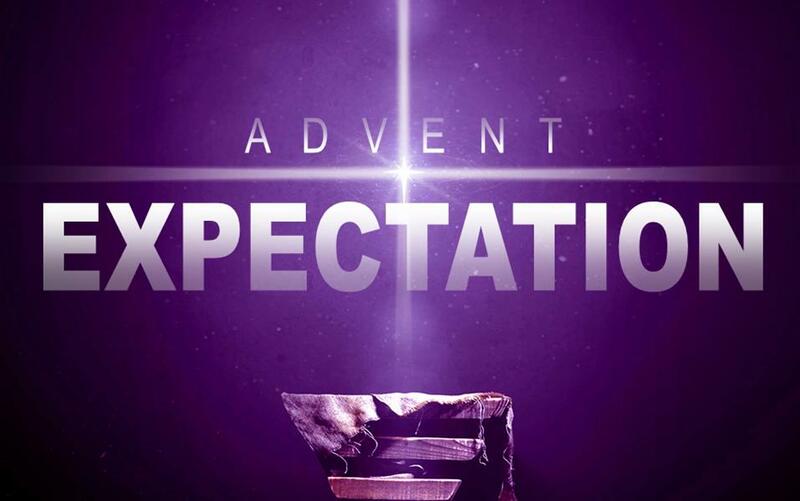 This Advent, let us help you prepare a place in your home and heart for the coming of Jesus. Let us help you to be the light of Christ in your world.